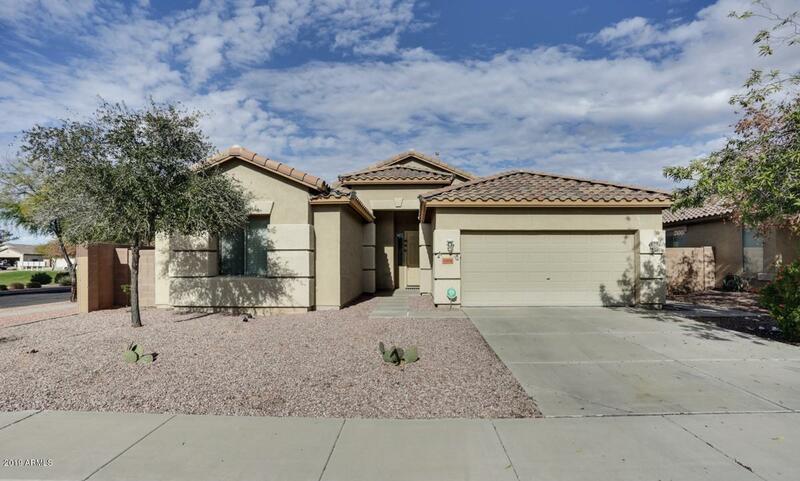 All Bell West Ranch homes currently listed for sale in Surprise as of 04/23/2019 are shown below. You can change the search criteria at any time by pressing the 'Change Search' button below. "Your new home is waiting for you, This 2047 Sq Ft four bedroom two bath home on a corner lot offers a split floor plan, security system, 18 inch tile throughout except for the carpeted bedrooms, large kitchen with pantry, Dining and living room combo, The master bedroom has a large walk in closet and dual sinks in the bathroom and a nice linen closet, covered extended patio with built in grill and storage shed, garage has built in cabinet and workbench, newer hot water tank, and water softener,"
"This is it!! Your new home awaits! 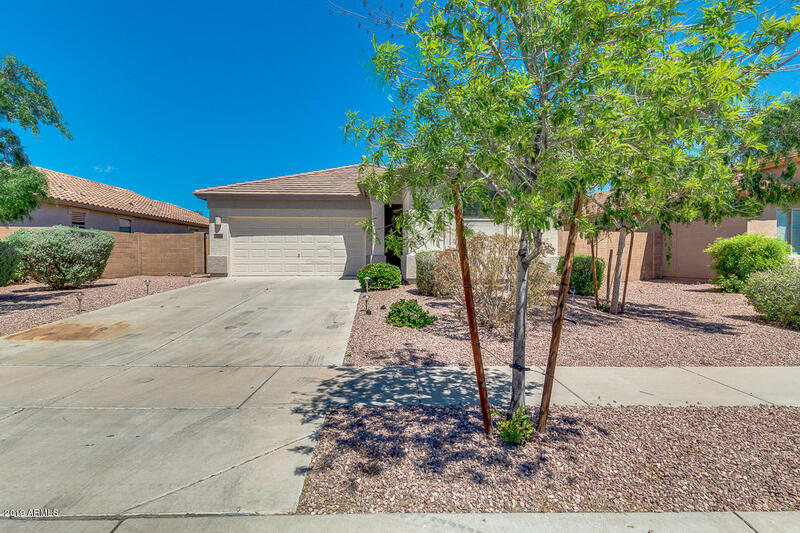 This charming 3 bed, 2 bath N/S exposure is a must see! Inside you will find a neutral color palette throughout. The lovely kitchen is equipped with gorgeous stainless steel appliances, white cabinetry with hardware, quartz counter tops and island. Large open great room with tile flooring. Lovely master bedroom with walk in closet, separate tub and shower in master bath. Gorgeous finishes, two-tone paint and beautiful flooring are just some of the amazing upd"